Developed in the early 1990s, the Balanced Scorecard framework has been recognized as one of the most seminal business ideas in the last 75 years. 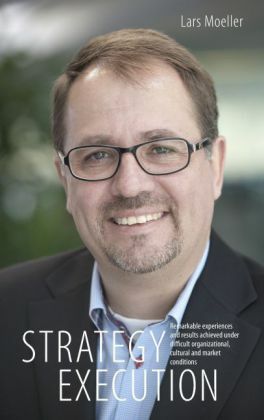 Thousands of companies around the world use BSC to create and maintain a performance-oriented enterprise, yet just as many try and fail. 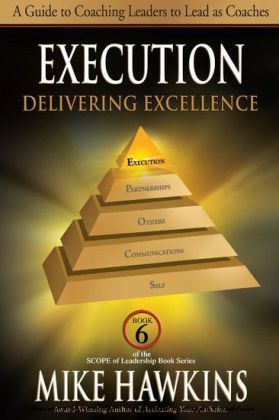 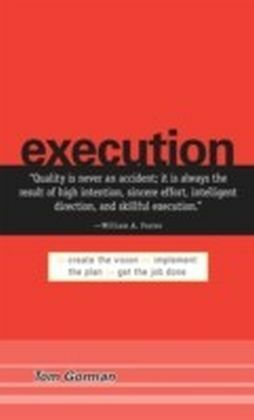 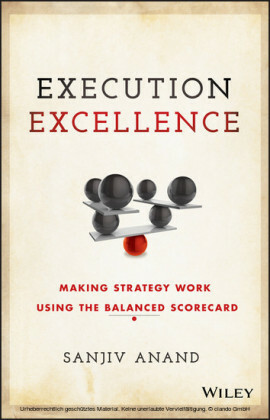 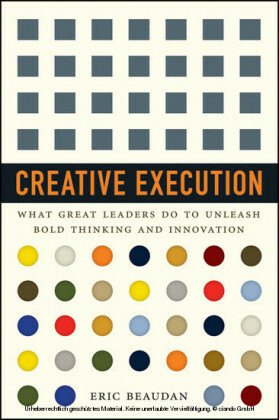 Execution Excellence shows you what you need to know and do to become a BSC success story.